We were at YouTube Space LA for Google’s FIRST Women’s Think Tank last month! It was keynoted by Geena Davis Institute on Gender in Media CEO Madeline Di Nonno. Seeing so many women creators get together was ToTaLLy AwEsOmE (PiPeRiFiC, one might say! #GirlPower). This episode has an interview about Google’s own MadeWithCode.com, Code Girl (the movie about girls around the globe who are coding their own programs) and diversity with Julie Ann Crommett from Google’s CS Education in Media initiative. We also ran through Google’s YouTube Space LA to give you an idea of what it looks like and what it’s like to film there (complete with a stop by the Tech Cage and quick chat with Alex about the equipment)! 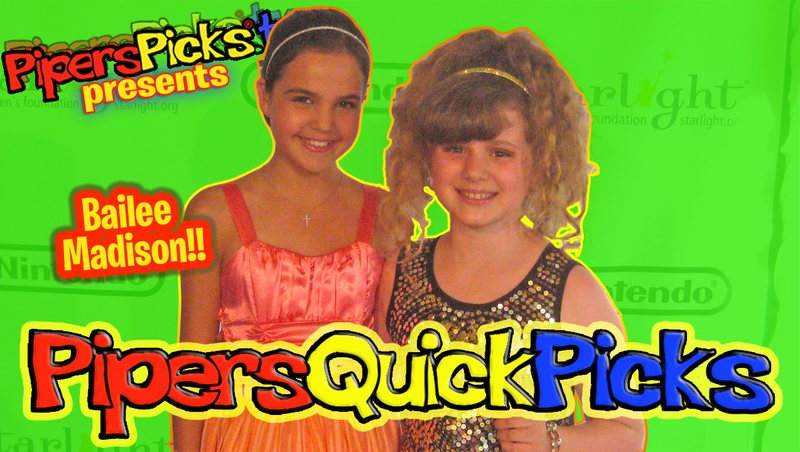 Yup, all the above is packed into into less than 4 minutes of Piper’s Picks TV! 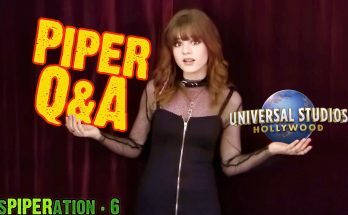 Previous Article Brec Bassinger Boyfriend & Love Triangles for Bella, Vampires Fashion Tips, Troy & What Are Those! ?